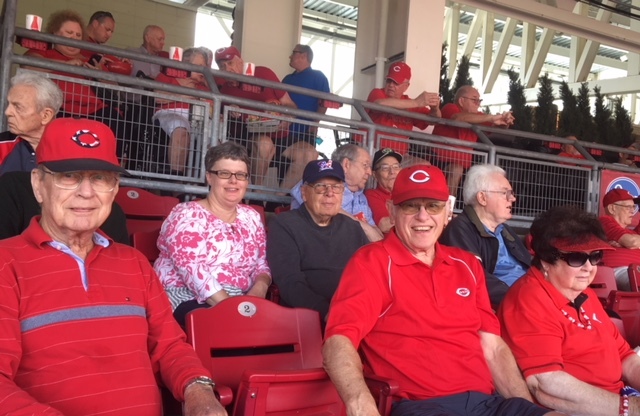 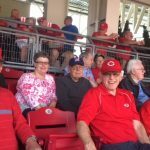 The Cincinnati Red’s lost to the Milwaukee Brewers, but Pinebrook residents had a winning day at the Great American Ballpark. 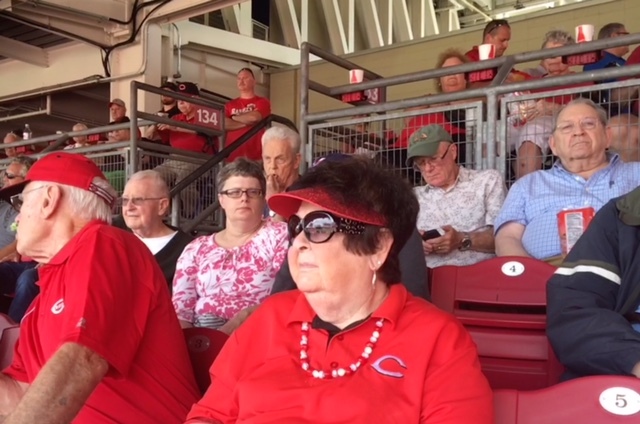 It was a warm, sunny day, so having seats in the shade made it very comfortable while watching the game. 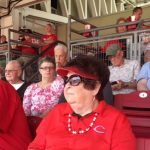 It also helped that our seats were close to the infield along the first base line!